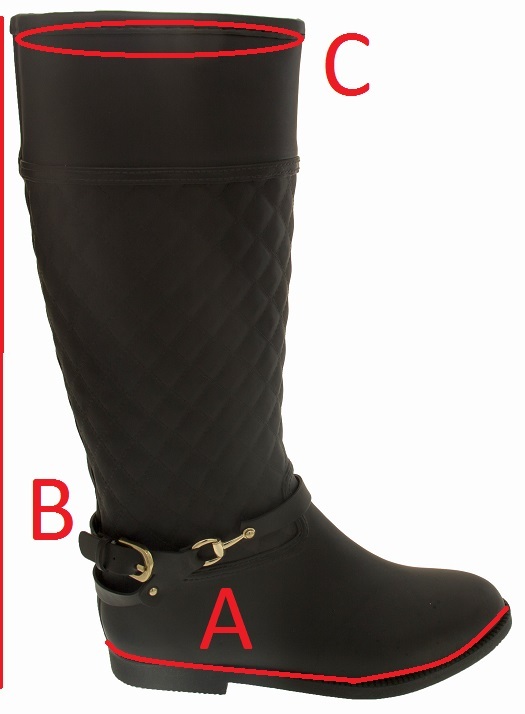 Who says you can't be stylish in the rain? 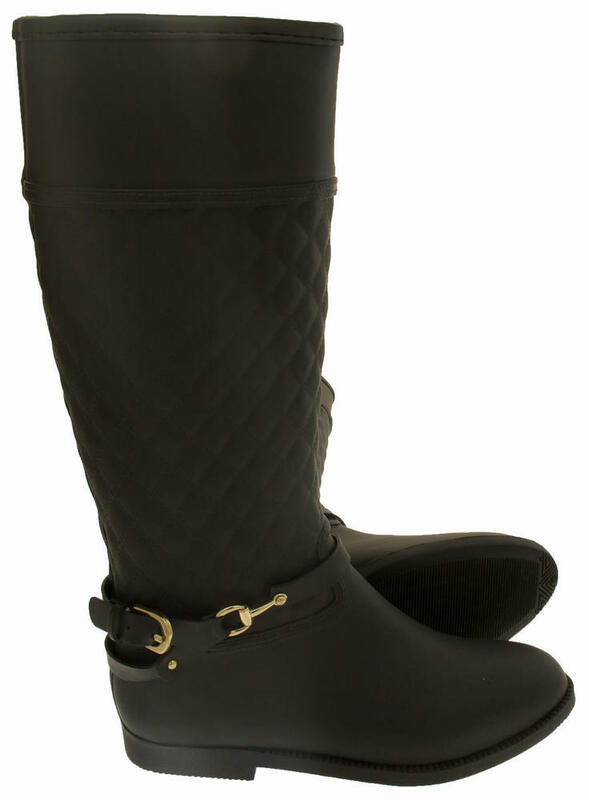 These waterproof rain boots from Keddo are absolutely stunning. 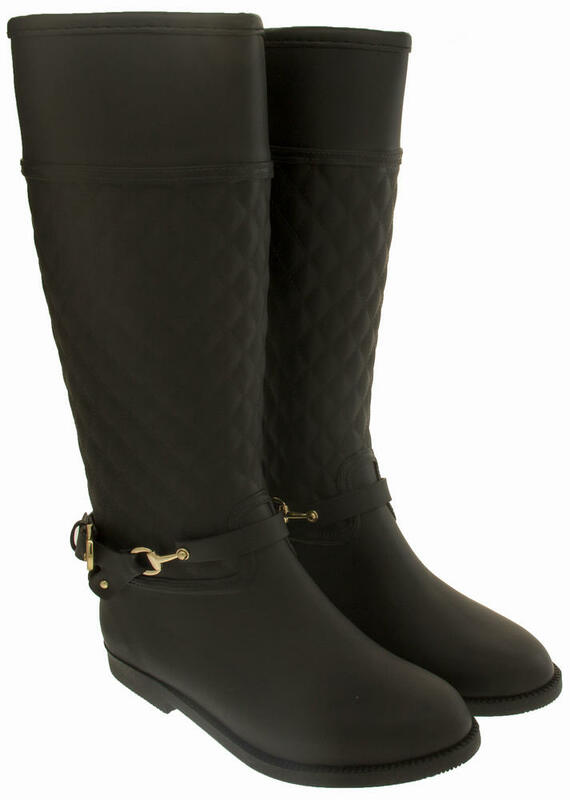 They have a quilted effect upper, with buckle strap detailing at the ankle. 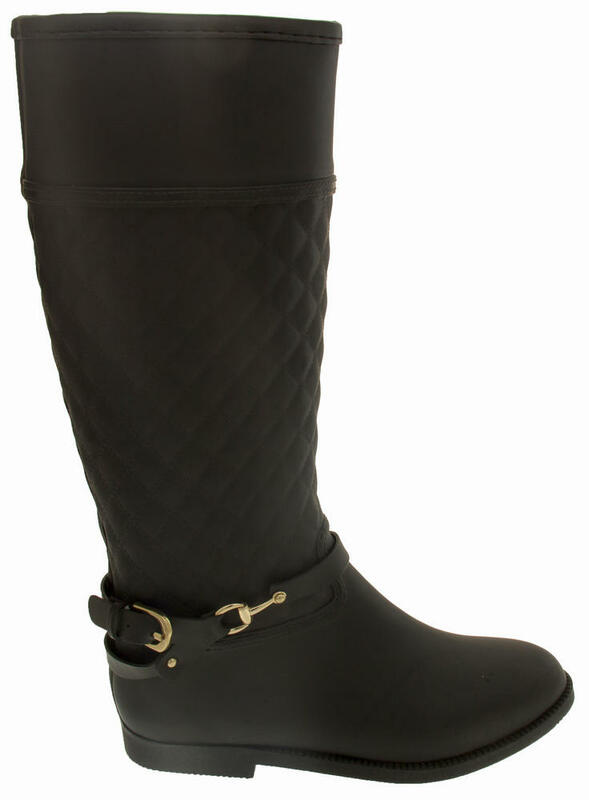 And the sturdy non slip sole makes these the perfect boots for winter. 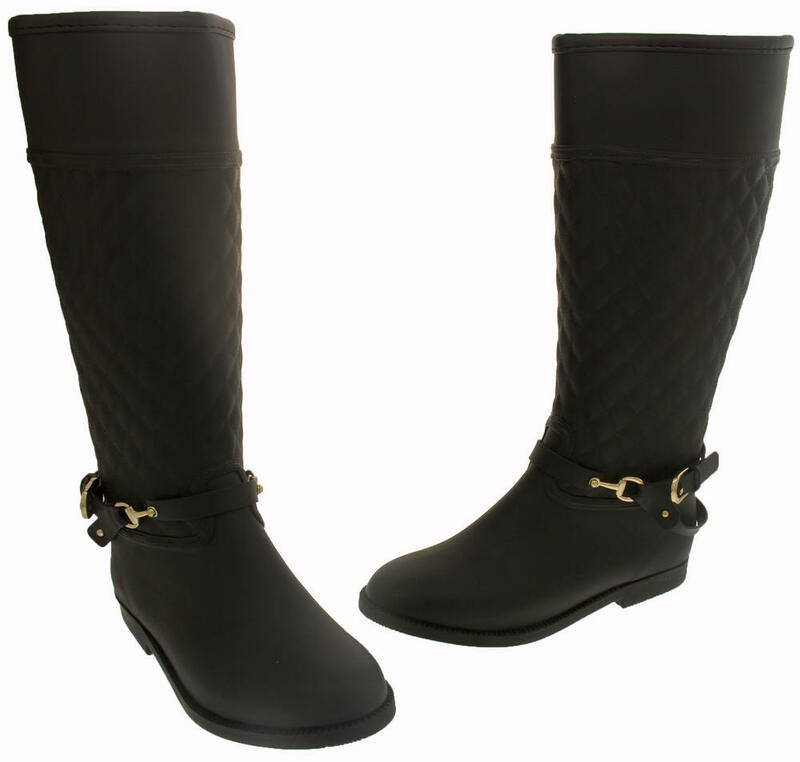 These beautiful Keddo boots are both stylish and practical, making them an essential for any woman's wardobe. Ideal for festivals, work, office or casual wear.